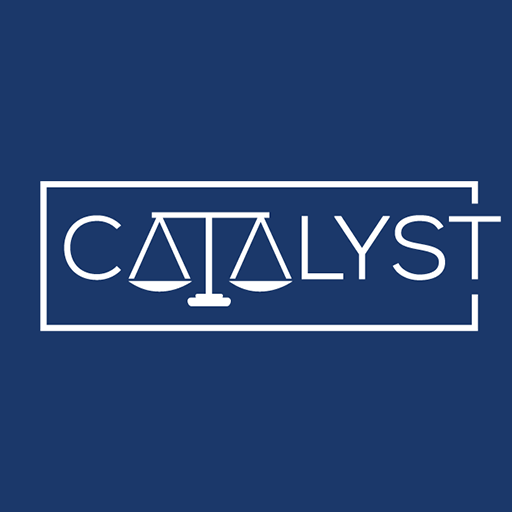 On January 8th, Catalyst Fellow Marissa Roy filed a consumer protection case with the LA City Attorney’s Office against three port trucking companies that have misclassified hundreds of drivers as independent contractors rather than employees. As a result of this misclassification, these companies can pad their profits while deducting tens of thousands of dollars from each driver and failing to provide any benefits. Marissa helped develop the case from the idea generation stage to filing: contributing to the theory of the case and assisting in the investigation of this widespread employment abuse. Read more here.